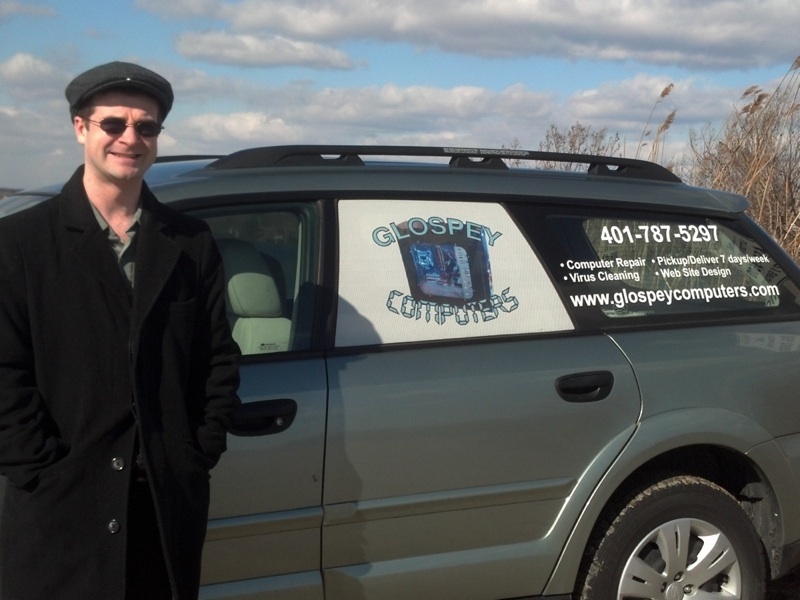 Well, there's a 1st for everything...like Glospey Computer's 1st official email! Happy Easter from Glospey Computers! Talk is cheap & we've been talking about creating a monthly email newsletter for a long time now, so we decided Spring was a great time to get started. We hope you enjoy learning some tips and hearing from us now & again! Did You Know: We understand businesses want to minimize their downtime. This is why we offer to do any onsite work when they're closed. Why should a small business outsource computer network support? So glad you asked! 2. Cost control - our small business packages save you money and are based on and tailored to each company's specific needs. Give Tim a call or send him an email to hear about the great 'Remote Contracts' they offer! 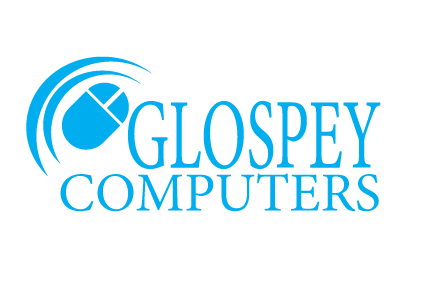 Glospey Computers will be closed this Sunday to celebrate Easter with friends and family. 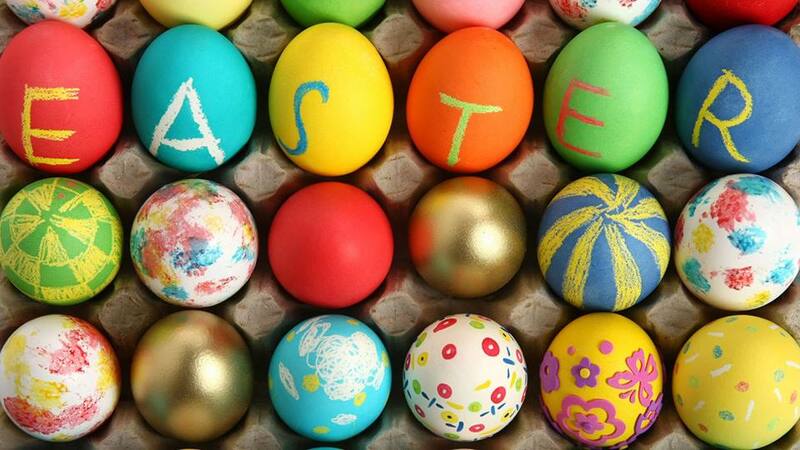 We wish you a very Happy Easter too! What would you want your computer technician to do for you?